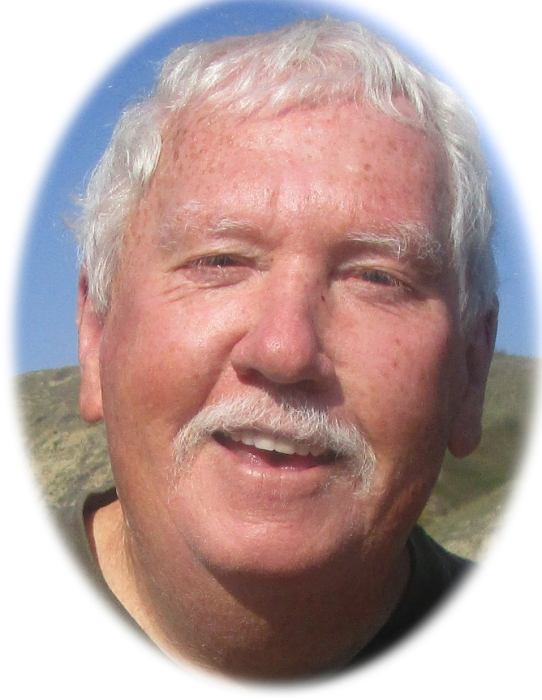 John Douglas Fredricksen, beloved husband of Mary Frances of Pincher Creek, Alberta, passed away at Lethbridge on Saturday, August 11, 2018 at the age of 72 years. He was the loving father of one son, Peter (Donna) of Shaughnessy, Alberta, and of four grandchildren, Abel, Asher, Hailey, and Gabriel. He is also survived by his sister Jane (Bruce) Gretz of Aldergrove, British Columbia, and by his brother David (Laurie) of Tsawwassen, British Columbia, in addition to many other nephews, nieces, cousins, and other relatives. He was preceded in death by his mother Winifred in 2010, and by his father Douglas in 2012. John was born on September 27, 1945 in Surrey, England, the son of a Canadian soldier and his British bride. Arriving in Canada eleven months later, John spent most of his childhood in Maple Ridge, BC. As a young man John took a several month-long hitch-hiking tour around North America before meeting and marrying his wife and settling down to a job as a public transit bus driver with the City of Vancouver. Having previously quit school early, John pursued a long-held goal of becoming educated while in his thirties, earning a BA in history at Simon Fraser University, and moving on to become a teacher. For the majority of his teaching career John worked with First Nations children, most notably at Bella Bella, BC, and at Napi’s Playground Elementary School in Brocket, AB, where he also served as principal. During the final years of his teaching career he helped adults who, like himself, had returned to school later in life. In his retirement, John especially loved spending time with his four grandchildren. Friends may meet with the family at the PICTURE BUTTE ELKS HALL- 112 4th St. S., Picture Butte, Alberta on Sunday, September 23, 2018 at 1:00 pm. Memorial donations may be made to Doctors Without Borders (https://donate.doctorswithoutborders.org).